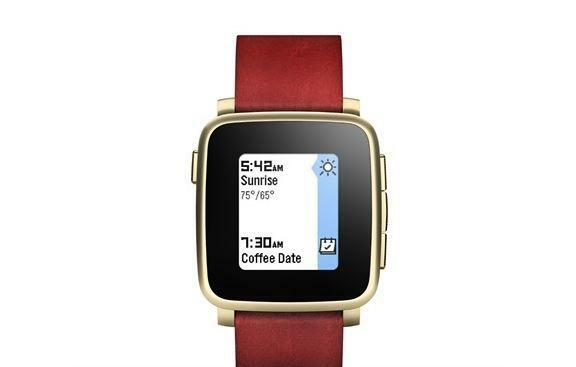 Fitbit is reportedly in the process of acquiring Pebble, according to The Information. 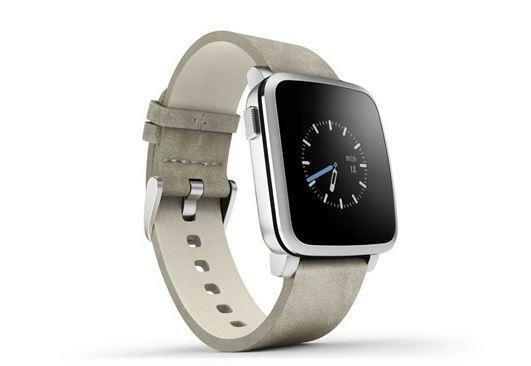 A second report from TechCrunch suggested Fitbit is willing to pay between $34 million and $40 million for the smartwatch maker. 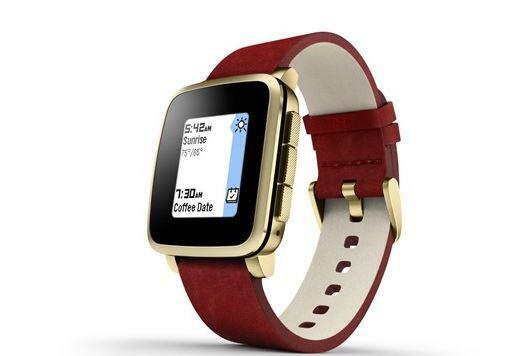 That’s a far cry from a $740 million bid that watchmaker Citizen reportedly made for Pebble just last year. 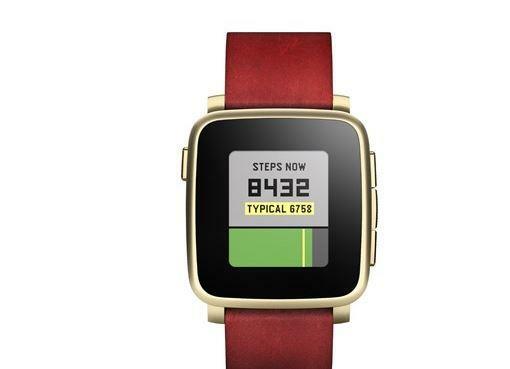 Fitbit shouldn’t waste its money. 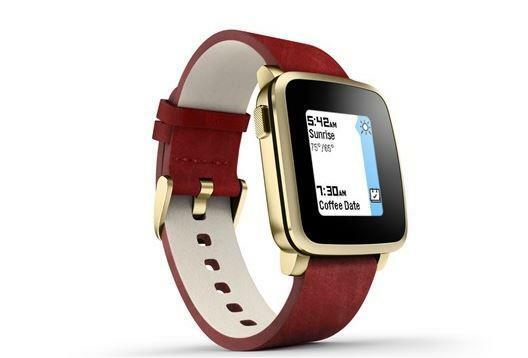 A source speaking to TechCrunch said that the new offer from Fitbit is “barely covering [Pebble’s] debts,” which suggests that Pebble’s CEO is throwing in the towel and exiting while he can. 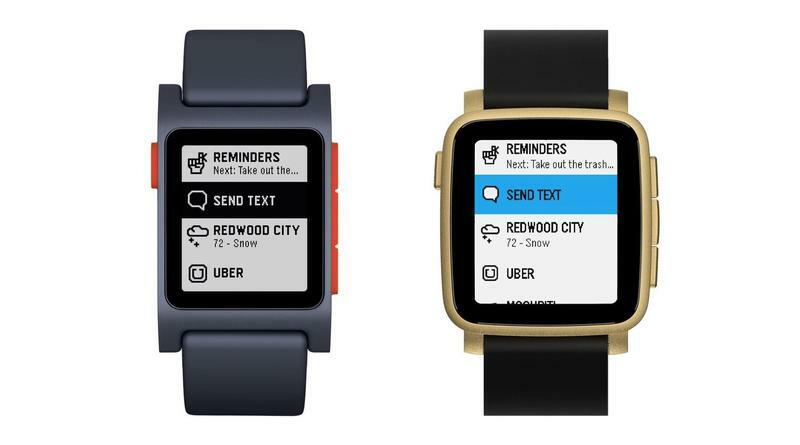 Pebble hasn’t operated like other companies, though, instead preferring to turn to Kickstarter to back its projects. That means that consumers were paying for goods even before they were in their hands, which makes it a bit surprising that Pebble has so much in debt. It set the price of its products and knew the demand before it even built them, so why is it nearly $40 million in the hole? 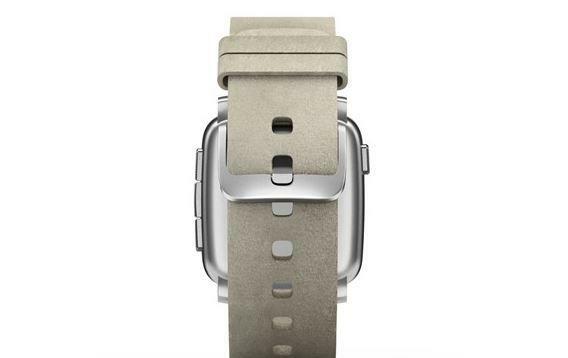 That’s a question we may never have an answer to, but keep this in mind: Pebble has never built and sold a product without the help of Kickstarter. That’s not a very appealing business model. 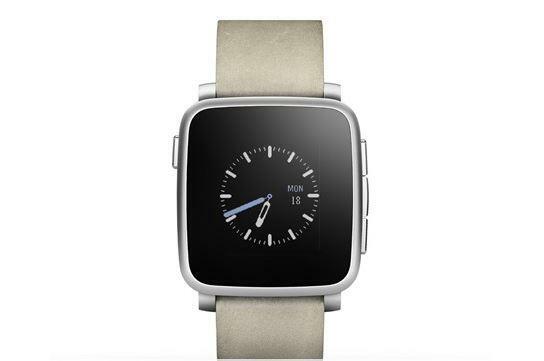 Fitbit might see a strategy in buying Pebble to enter the smartwatch market, but that too probably isn’t a great idea. 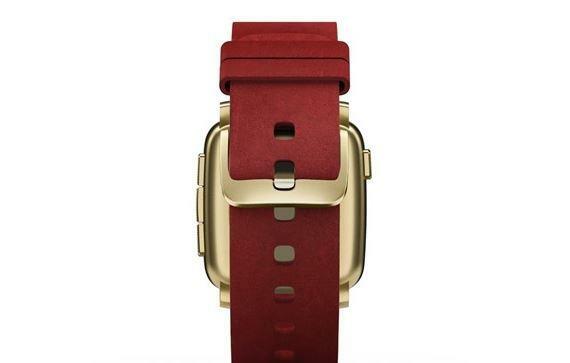 Fitbit has struggled with sales, failing to show consumers why they should buy new products and upgrade from older Fitbit products. 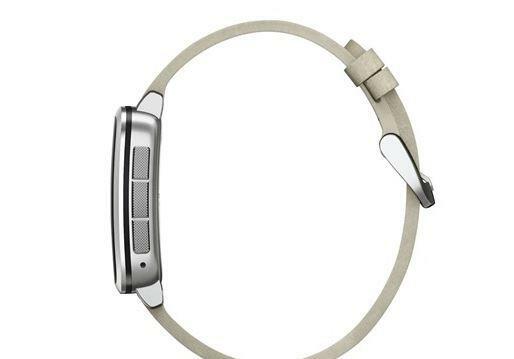 There’s only so many ways you can create and sell a wearable that tracks your sleep, heart rate and steps, after all. 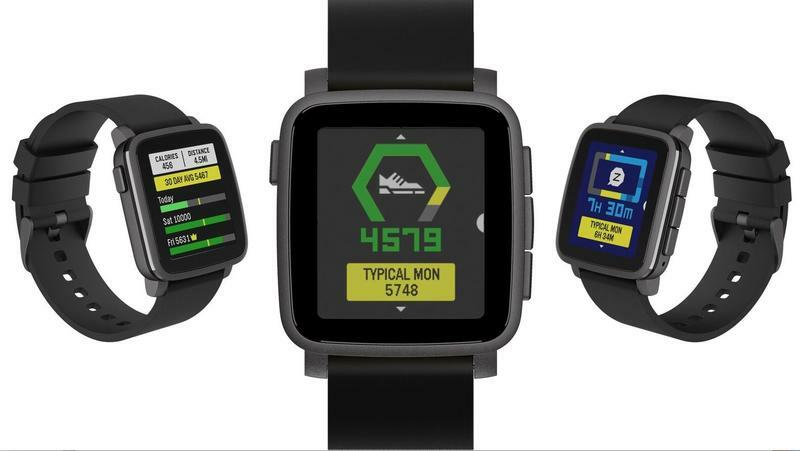 Pebble isn’t going to change the strategy in any of those areas, unless it has some sort of patented technology we don’t know about. 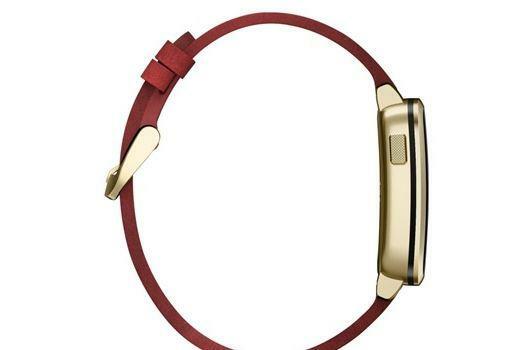 Neither company has confirmed the purchase yet, but I don’t think this is good news for Fitbit shareholders who have seen the share price tank from nearly $30 per share down to around $8 per share over the past year. 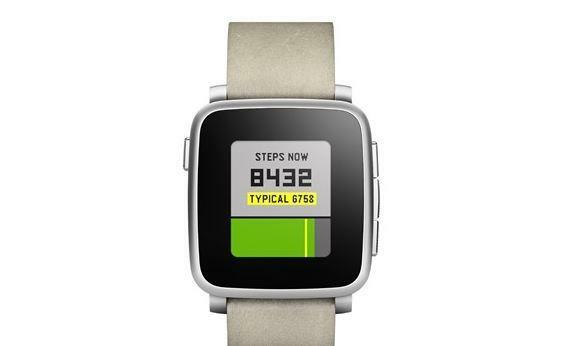 If Pebble is willing to sell for pennies on the dollar compared to a $740 million bid from Citizen, my guess is Pebble’s out of ideas, just like Fitbit is. 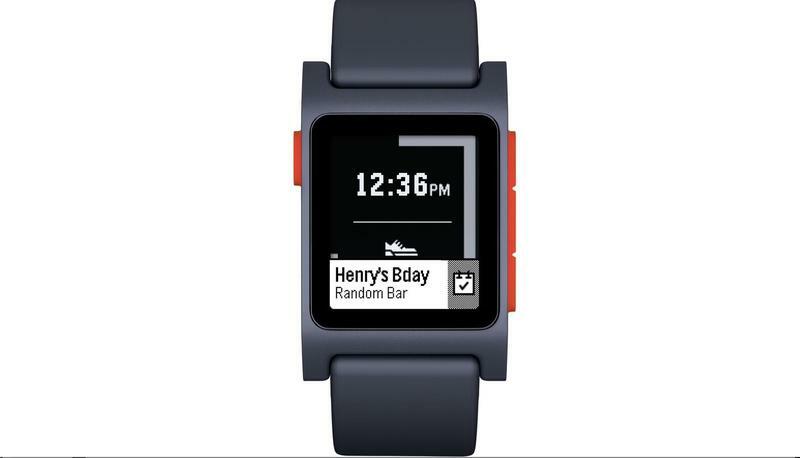 Sure, it’s possible Pebble thinks Fitbit will be able to help it scale — the company’s name is synonymous with health trackers after all — but it doesn’t seem like a great addition to the company’s portfolio, which already include the “Blaze” smartwatch/fitness band hybrid. I just can’t wrap my head around why this deal makes any sense for either company. Maybe we’ll get some sort of explanation when the deal is confirmed.